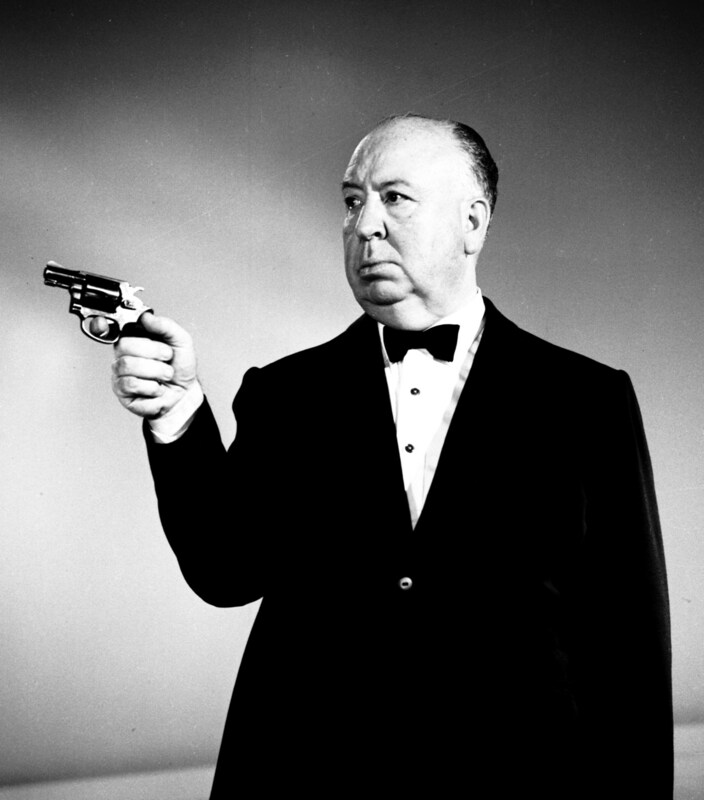 One of my favorite movies of 2012 was an old fashioned but expertly fashioned piece of bio-drama called ‘Hitchcock.’ As you might guess from the title it is about the ‘Master of Suspense’ himself Alfred Hitchcock. What is less evident from the title is that the movie is just as much about Alma Reville as it is Hitchcock himself. Unless you are a died in the wool movie buff you may well be asking; “Who is Alma Reville?” If this is the case then the movie will be a delightful education for you. 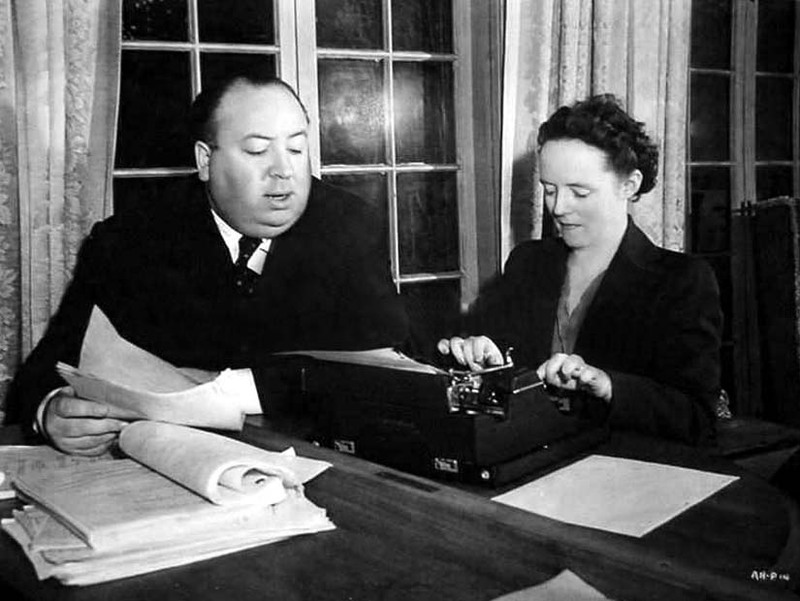 Reville was Hitch’s wife and collaborative partner for his entire career as a movie director. This movie treats them as perfectly interlocking elements of an intricate machine. Sacha Gervasi’s film explores their creative and personal partnership during the pre-production and filming of Hitchcock’s dark masterpiece ‘Psycho.’ The movie finishes up with the triumphant first screening of the film that Paramount was so wary of that they wouldn’t finance or give a premier too. Everyone in Hollywood had deep misgivings about this highly controversial project—everyone but Hitch himself. Fresh on the heels of his mega-hit ‘North by Northwest’ Hitch has hit a creative rut and wants to create a ‘nasty,’ ‘shocking’ little film, to shake things up a little. Robert Bloch’s book ‘Psycho’ about the truly creepy mass murderer Ed Gein proves just the starting point for his exercise in terror. His goal being to show what a horror movie would look like if it was made by a master film maker. In this he succeeded and caused many viewers to cut back severely on their showering schedules. elements of the abstract as Hitch communicates with Ed Gein within his psyche. It also adds a speculative marital infidelity to explore the Hitchcock’s never really ‘in peril’ marriage. Alma knew the quirks and foibles of herself and her husband way to well to let things get out of hand. Obviously with a movie that centers so closely on two characters not much is going to be achieved unless you get the casting right. With Anthony Hopkins and Helen Mirren in the lead roles you are in the hands of two of the finest actors around so you can settle back and enjoy the journey. Hopkins is somewhat saddled with the instantly recognizable visual and vocal nature of his subject. While not looking to much like Hitchcock, he never fails to add wonderful subtleties to his portrayal that radiate through the prosthetics that create the ‘physical’ Hitch needed to convince the eye. In all honesty it always looked to me like Hopkins playing the part of Hitchcock, and that was just fine. Mirren has the advantage of playing an ‘invisible’ celebrity and she brings her to life with a crackling intelligence. Mirren’s performance perfectly depicts someone who understands her world famous husband and the need to control his eccentricities without interfering with the image that has become as important as the movies themselves. Her life is a masterful juggling act that is beginning to leave her in a little bit of a creative rut herself. However you realize that life was never dull for long with her complex and somewhat haunted husband. The interplay between Hopkins and Mirren is a joy to behold with many subtle and revealing details. The movie is about the backstory of the worlds most famous director and his ‘secret weapon,’ but it would have been just as fascinating if they were just playing an unknown couple. A good script and great acting work anytime. It seems hard to believe that these two actors haven’t worked together before. I went home and IMDB’d it and they haven’t. It is fun, in the movie, watching Mirren try the impossible task of keeping Hitch on his never-ending and always ill-fated diet. There is a wonderful pay-off when she retrieves a container of caviar, from under the salad in the refrigerator, to reward him when she knows the timing is both necessary and right. The next morning when she arrives in the kitchen, there is Hitch sitting virtuously in front of a tiny plate of fresh fruit. These are fully fledged characters who have long established their roles and rules. Hopkins seems to get right to the heart of his performance when he adds a healthy dash of brandy from his snifter to the dog food he is preparing for his beloved pet dogs. Simultaneously he manages to suggest a naughty boy as well as the slightly creepy man he might grow up to be. The way the studio guards address the pampered puppies as ‘Sirs’ when Hitch and Alma drive onto the studio lot is another finely observed detail. Of course the trimmings of having a Superstar Director as your lead character add enormously to the fun of the proceedings. Scarlett Johansson gives a near perfect performance as a Janet Leigh. She looks perfect for the part and does a great job of portraying a young actress who knows that there are a few cogs missing or malfunctioning in her director. Like any real actress she is more interested in the next step of her career than in becoming more involved with any potential problems. James D’Arcy is a hoot as a the nervous Anthony Perkins. Why is he nervous? Because he is worried that his almost ‘out of the closet’ status as a gay man, might interfere or be exposed by the character he portrays in Psycho. 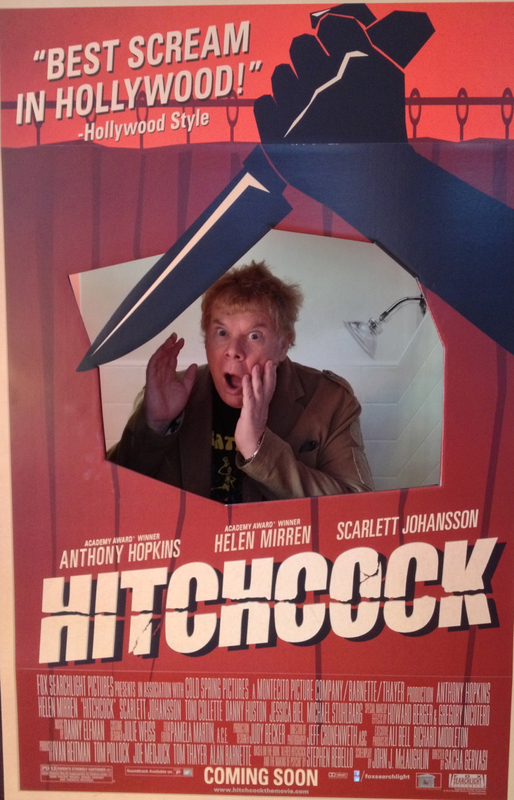 No need to ponder that one, in ‘Hitchcock’ as in real life, his manipulative director is banking on it. The 98 minute running time of ‘Hitchcock’ is perfectly paced and a lesson in how bloated movie lengths have recently become. The direction by Gervasi is efficient and effective without ever drawing attention to itself. A special note of praise to the color palette of the movie. Its muted application of the full blooded colors of the era place you right into a cinematic version of the late 1950s. With company like this, it is a fine place to be. ~ by Nick Lewin on January 3, 2013.